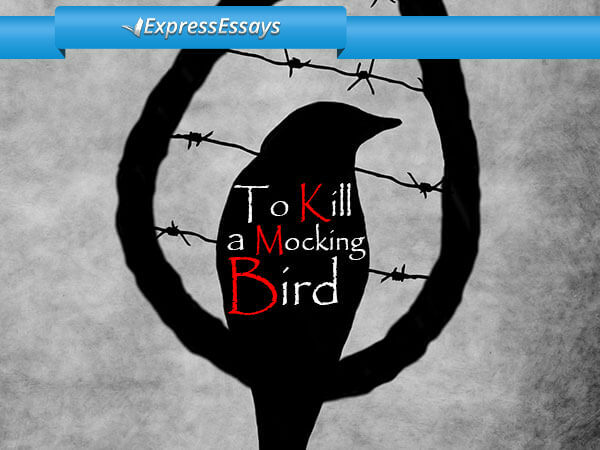 Some students experience challenges while writing an exploratory essay. It is really not an easy type of assignment as you have to be objective and to cite a sufficient number of facts to support your claims. An exploratory type of paper presupposes that you have to explore your specific topic with the help of thorough research. You can imagine that you are a journalist who needs to write an article for a professional magazine. So, if you need to write an exploratory essay, stick to these points and the process of writing will be pleasant and easy! You should clearly present your main idea in the paper. Your audience should understand what they are reading. Do not forget to provide the readers with the context so that they can easily understand the situation. State your research questions in order to show what will be analyzed in your paper. 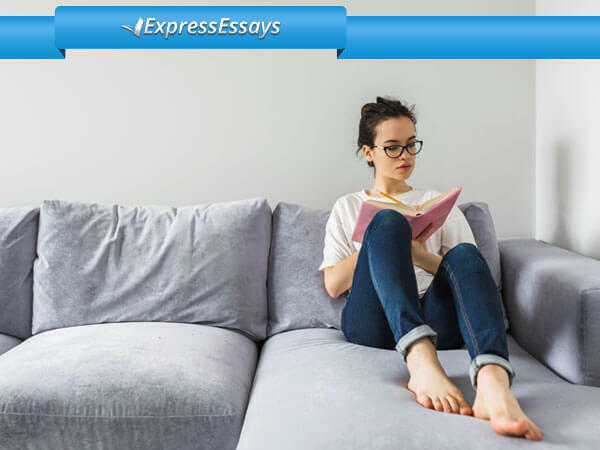 You should encourage your readers with a compelling thesis statement so that they want to read your paper till the end. Remember that it is one of the most important parts of any paper. Below you can find an example that will help you to clarify some aspects. Firstly, you should explain that there can be a correlation between the nesting habits of blue jays and global warming. Then, you should inform your readers that the paper will present research that will prove this possibility or disprove it. After that, provide some information on the recent changes in the nesting habits of blue jays. From this, you can assume that global warming can lead to the changes in nesting habits of these birds. Then, it is appropriate to give the information that not only blue jays but also other species are in danger. If global warming impacts on blue jays negatively, perhaps other species of birds are also at risk. This will lead you readers to a compelling statement. After that, you can start exploring various researches conducted on this topic. Share everything that you find in your exploratory essay. 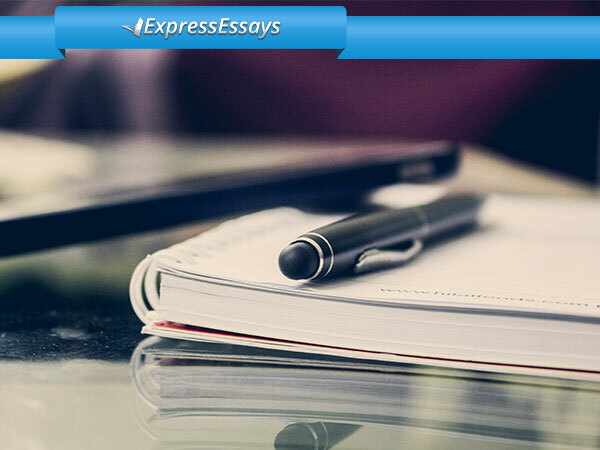 What Is the Aim of an Exploratory Essay? 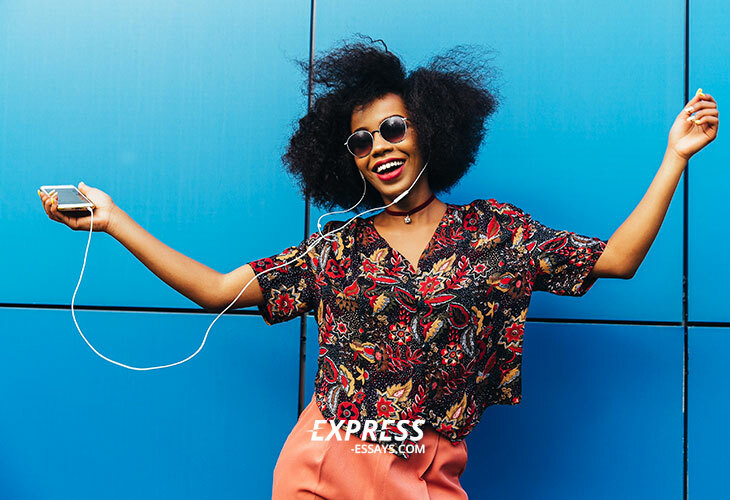 Exploratory papers not only help you learn more and grow as an author but also lead you to new understandings, insights, and discoveries in certain area of study. As you can see, exploratory essay writing is quite an interesting type of assignment. You may find out a lot of new information about different exciting things. For this reason, do not hesitate if in the process of writing you will have to explore the things which can seem ridiculous for you. After doing research, you will find out that there is a correlation between different things. 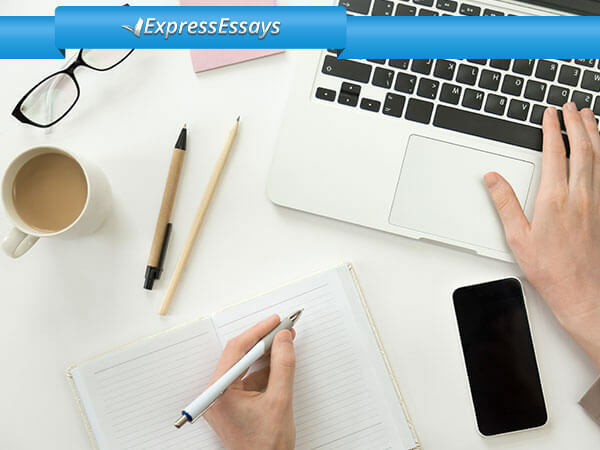 Do not become nervous when you are assigned an exploratory essay since it helps students grow as writers, scholars, explorers, as well as humans.